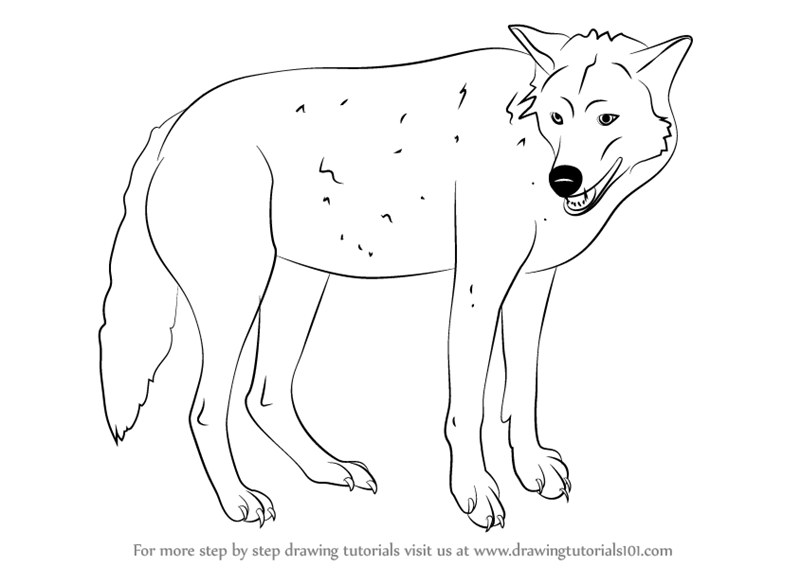 Timber Wolf is a specie of the wolf. 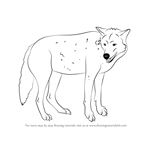 It is also called timber wolf or western wolf. 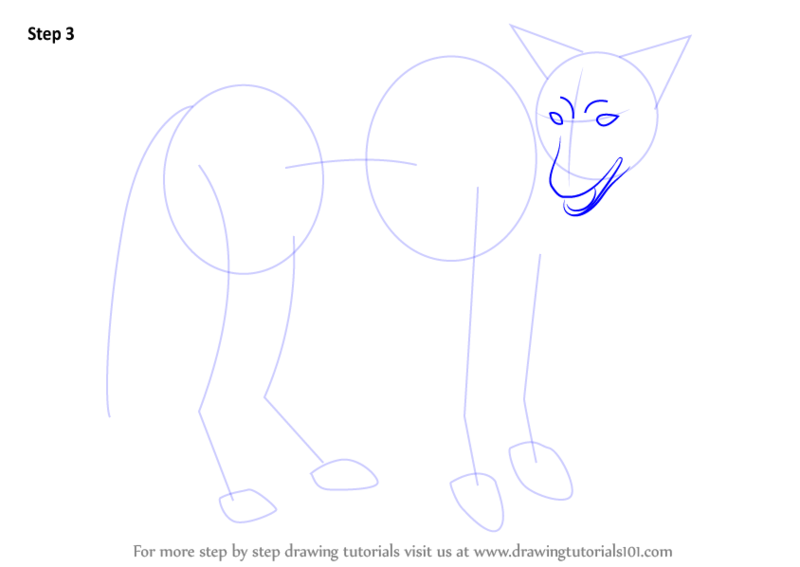 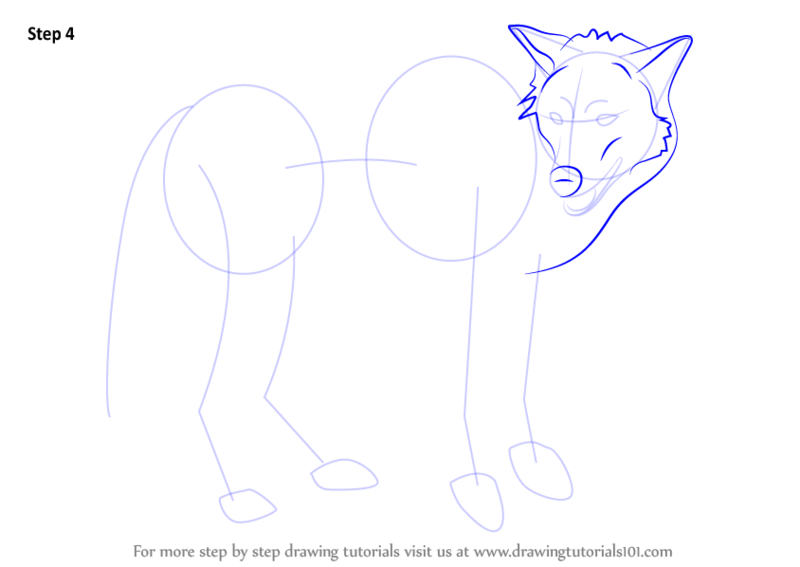 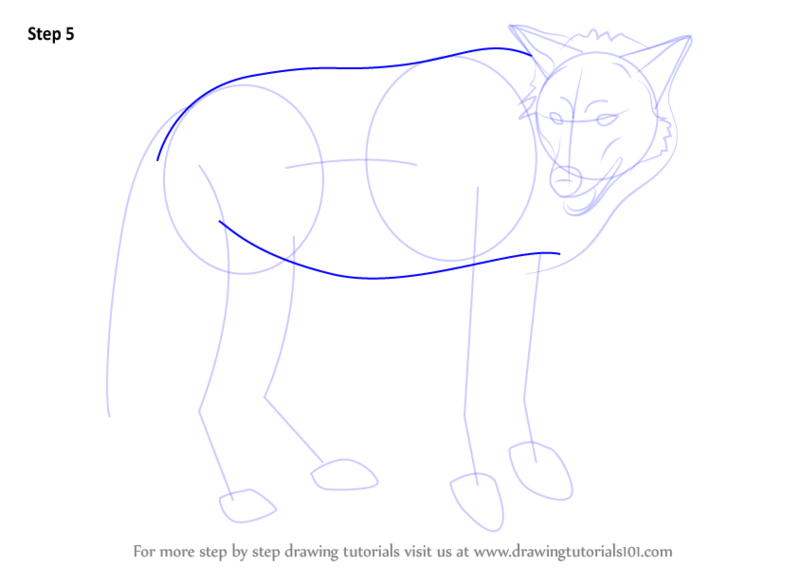 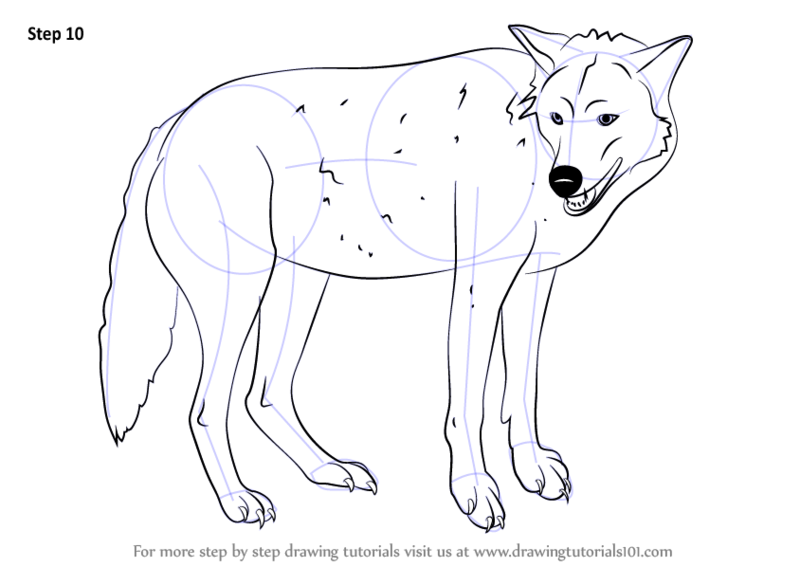 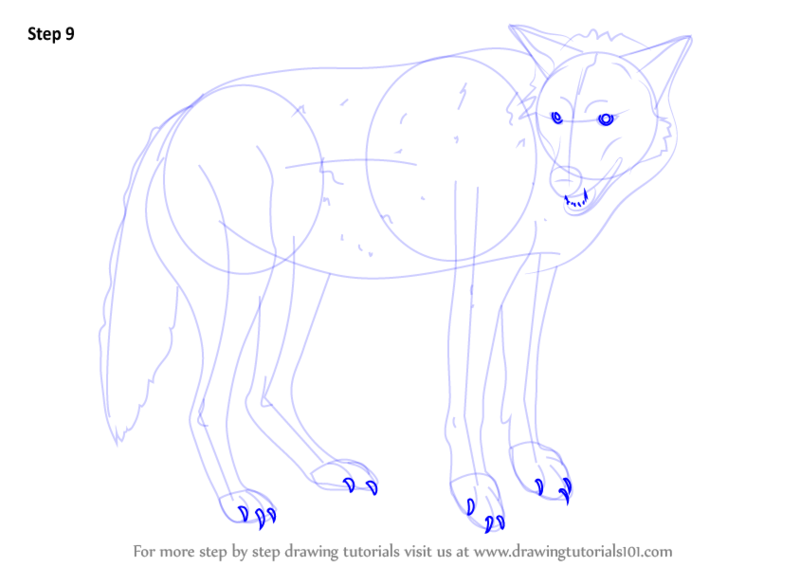 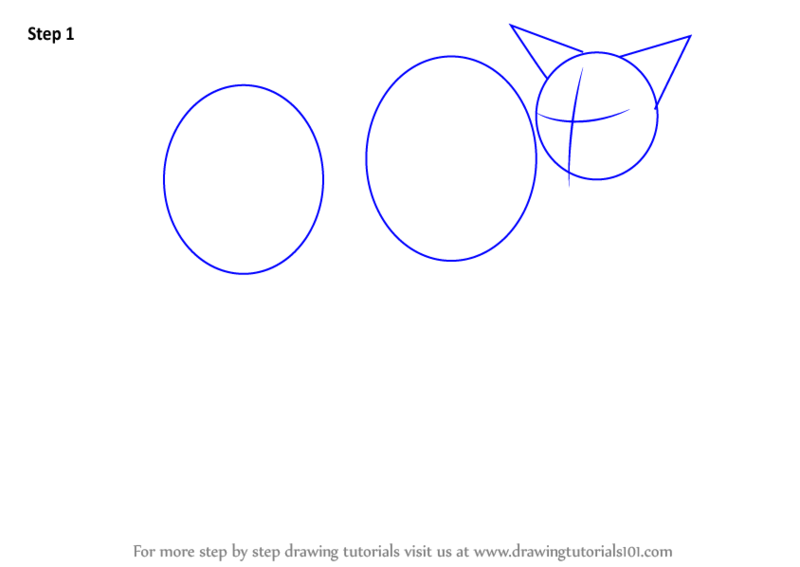 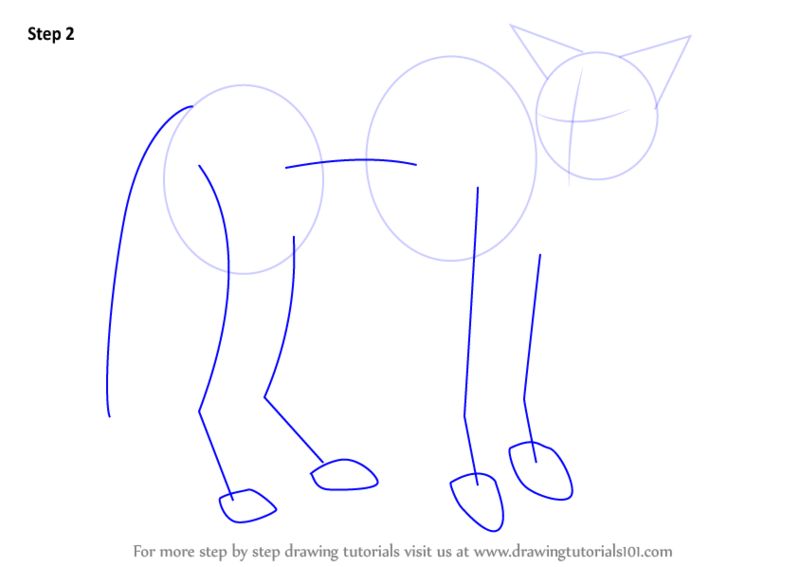 In this tutorial, we will draw Timber Wolf.